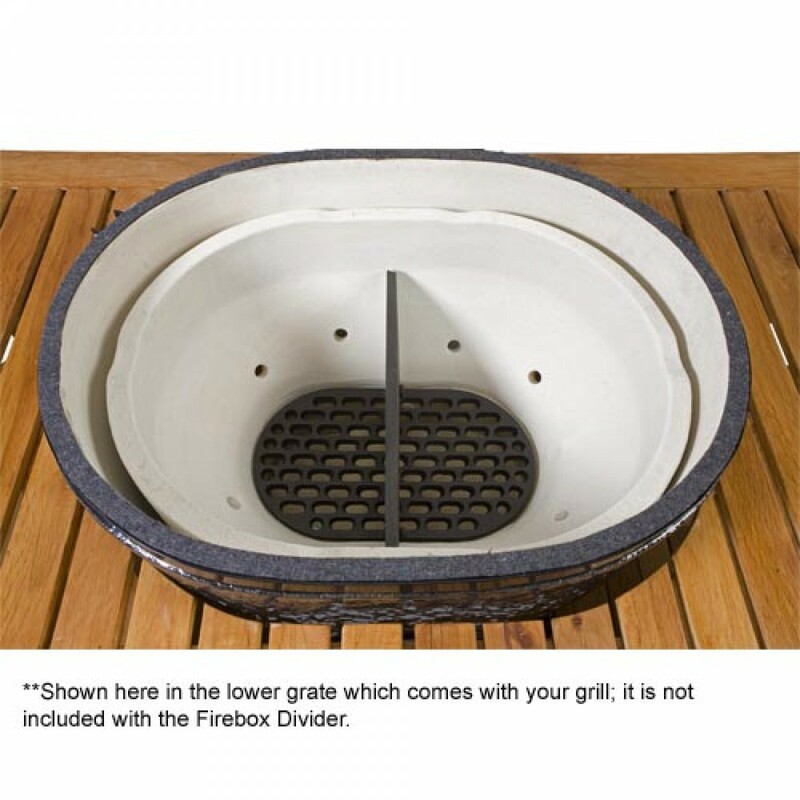 The Primo 314 Cast Iron Divider for Oval JR 200 by Primo Grills ships factory direct to your door. 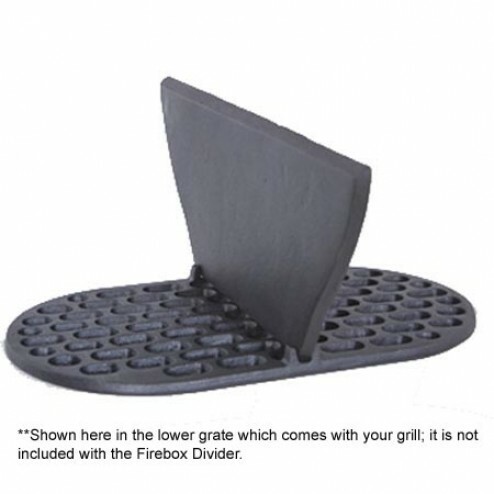 Use our handy Firebox Divider in your Primo Oval JR 200 to partition the firebox.The Cast Iron Divider allows you to cook using direct heat on one side of the grill and indirect on the other side! Or it will allow you to only use half of your grill for smaller cookouts.